Eek - I can't believe the last time I posted was January 3rd. I feel like so much has happened since then. I've been quite busy with work stuff & got really addicted to my new phone & got even more addicted to Instagram (you can follow me here - social media buttons are in the works!). Oh and I also sprained my hand last week (damn those icy streets of Prague! also, thank you, unknown gentleman who tried to help me, I appreciate it :) - it's nothing too serious but as you can see, I've been quite busy. I've also been enjoying ALL THE SNOW (even though it kind of caused my injury...). Prague looks so pretty clad in white and since I'm not a huge fan of summer and heat, this kind of weather is right up my alley. 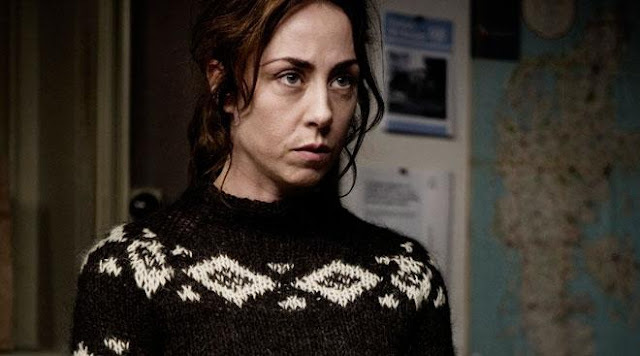 Plus, what could be better (and cozier) than watching Danish crime TV shows when it's freezing outside? I hope I don't sound like a granny, but I admit I'm totally into the Danish TV show The Killing. I just finished the second season & it was just as amazing as the first one. Next up - me wearing a traditional Faroese sweater, just like Sarah Lund. Last week, I went to see the Danish film The Hunt, which was also pretty epic. Or more like jaw-dropping. It's definitely no walk in the park (watch the trailer here and you'll see what I mean) but I loved it. 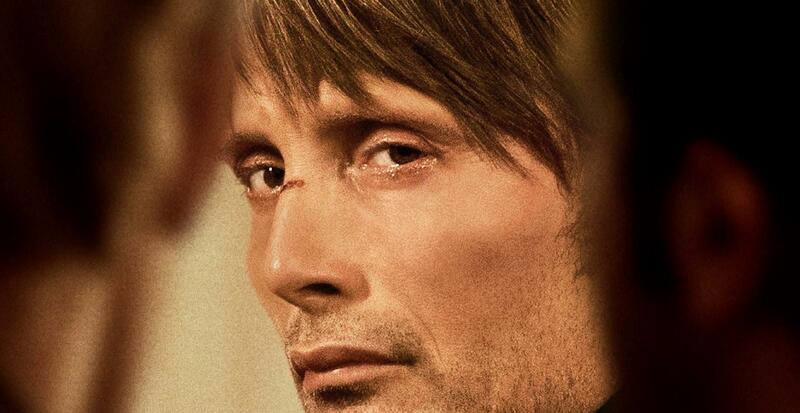 Mads Mikkelsen killed it. Seriously, what is it about the Danish? They (& their hotness) can do no wrong in my book. Awww :) I promise more posts are coming up! !